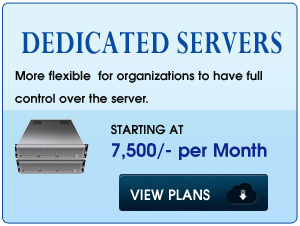 RDSIndia provides best cloud server plans Hyderabad, India. 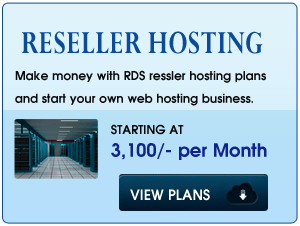 RdsIndia offers Webhosting Business with Reseller server in Hyderabad. Your domain name is your unique identity on the world wide web. So choose a domain name that conveys your Company's identity such as microsoft.com, yahoo.com, or rdsIndia.com, which uniquely identify your company, product, service, industry or interests. RDS is an affordable end to end webhosting solutions provider offering services in webhosting, windows server, Linux server, cloud hosting Hyderabad, India. We provide 24x7 dedicated in-house webhosting support with 99.9% uptime. RDS India is a professional website designing company specialized in provide quality website designing services to its clients. The website developed by us provide an opportunity to our clients to expand their business levels.